Located on Gloucester Road in Bath, this modern Assisted Living development is an ideal option for those seeking flats in the South West. 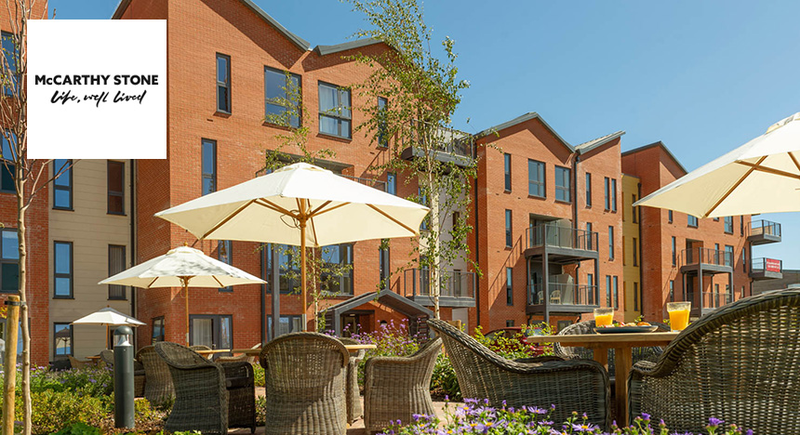 This stylish development will offers a collection of 24 one bedroom and 26 two bedroom modern retirement apartments available exclusively for the over 70s. There are also 30 on-site parking spaces for homeowners' use with 2 additional guest parking spaces. All apartments will come with a fully-fitted kitchen and bathroom with a 24-hour emergency call system. A homeowners' lounge will also available for use when relaxing or socialising with neighbours, friends and family. Set in a prominent location, our Bath development is set to be surrounded by idyllic scenery and vital amenities. The closest supermarket is Morrison's which is under a mile away, while local shops include a pharmacy, dental practice, greengrocers and butchers. 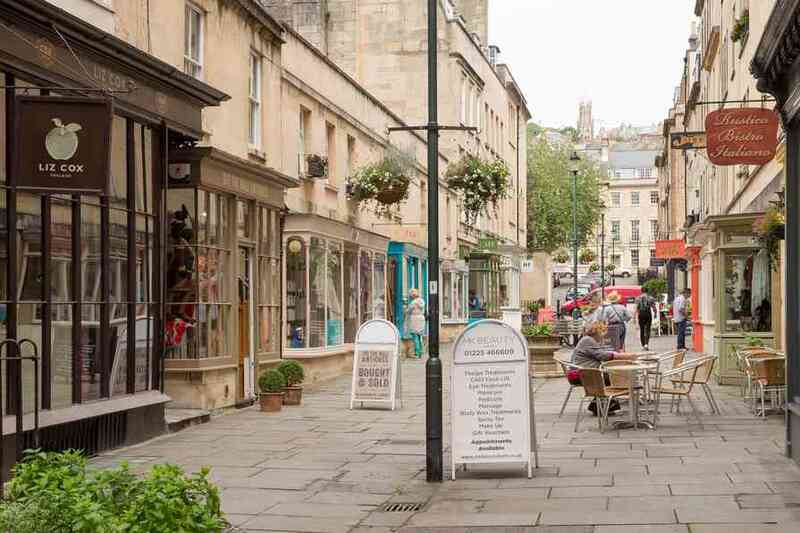 Transport links are also strong in the area with Bristol, Chippenham, Swindon and Chipping Sodbury all easily commutable from our Bath development. 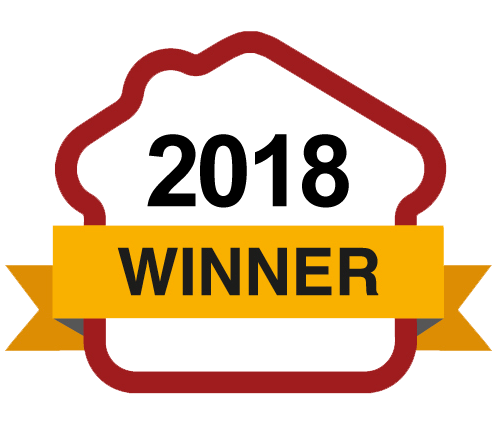 Planning permission has been granted subject to the completion of a final agreement. We expect apartments to be available to reserve off plan from winter 2016. We anticipate homeowners moving in to the development in summer 2017. 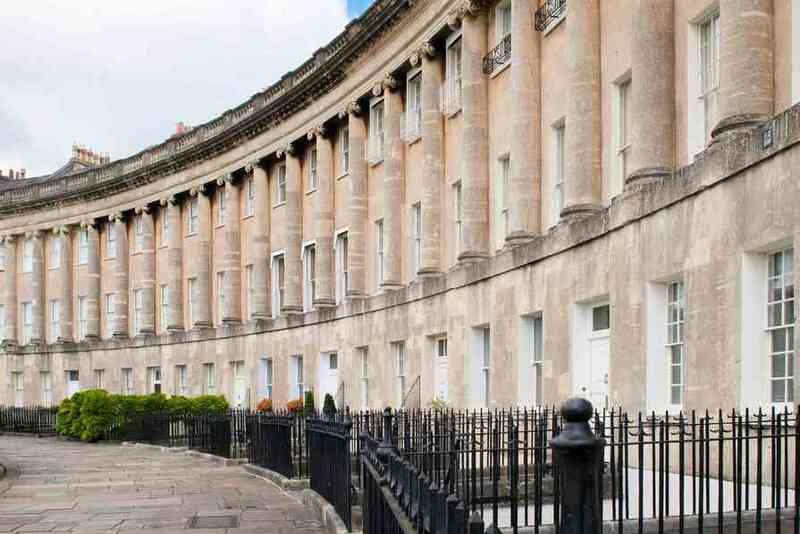 A city steeped in Roman history, Bath has a long and proud heritage that makes it a great place for history lovers to call home and also led to it being classified as a UNESCO World Heritage Site in 1987. 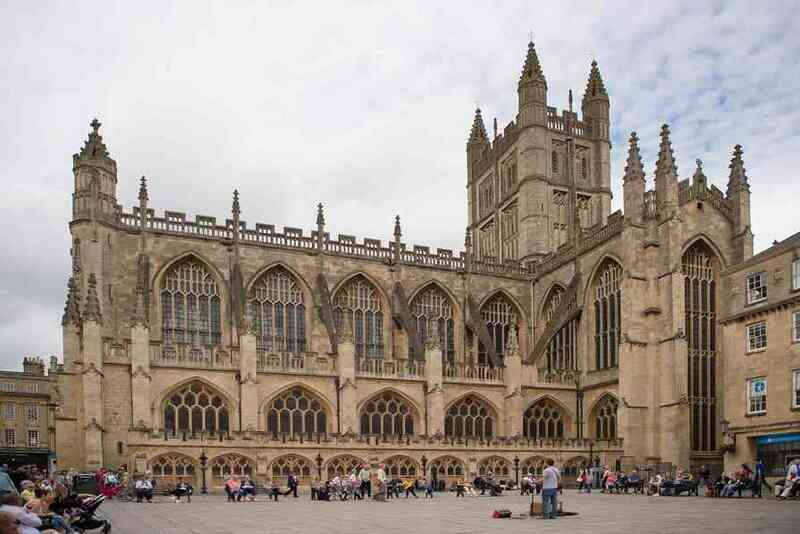 Bath Abbey, The Pump Rooms and Assembly Rooms are all notable historic attractions of the area while Bath Racecourse takes the accolade of the highest racecourse in Britain. For nature lovers, an abundance of idyllic walks can be enjoyed in Bath and its surrounding areas with the villages of Castle Combe and Lacock particularly attractive. In these areas, no house is younger than 150 years old ' offering a traditional feel with plenty of great architecture to look at. 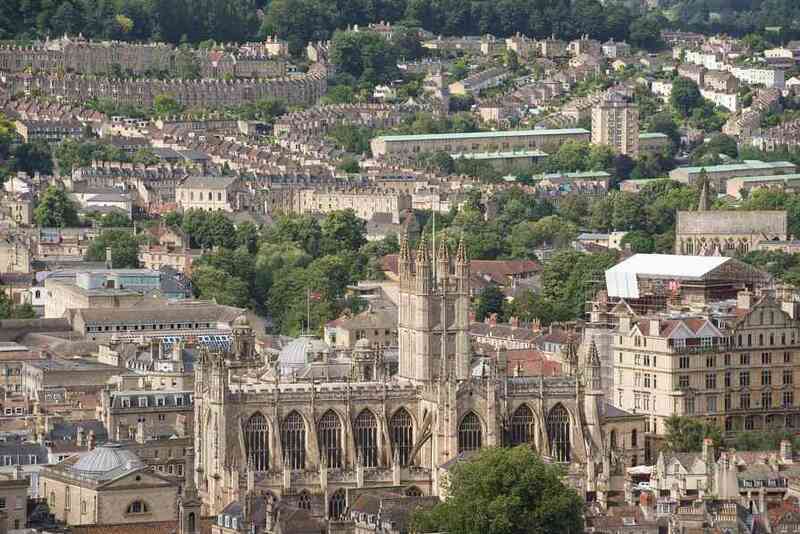 Other local attractions include the famous Pulteney Bridge, Thermae Bath Spa and Holburne Museum. The latter of these also shares connections with renowned author Jane Austen who lived opposite it. As well as these great attractions, our development also offers easy access to a range of amenities. The main city centre is only a mile from the development and connected to various areas of interest by the local bus network, while the closest supermarket is a Morrison's, only a mile away. The local shops in Larkhill are even closer and contain a Co-Op, Post Office, pharmacy, dental practice, greengrocers and butchers. I am interested in the development Lambrook Court in Bath.